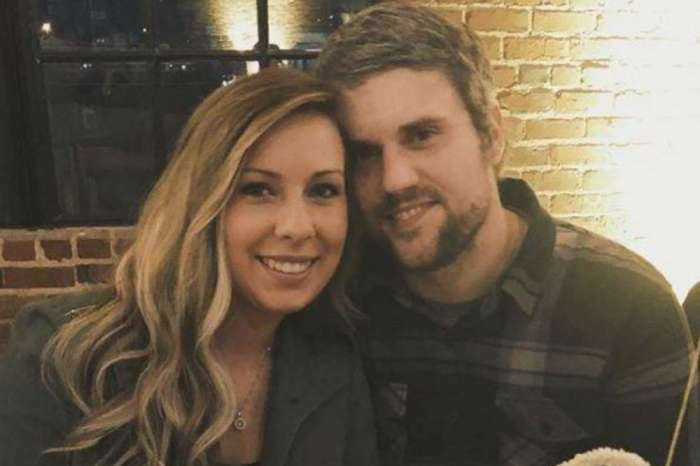 As Teen Mom fans certainly remember, it was a shocking moment when Ryan Edwards was caught on camera driving while high on pills with wife Mackenzie Standifer by his side in the vehicle. But will that be the last time viewers will watch the couple on TV? The sudden and ambiguous message caused a lot of her fans to believe that she is leaving the MTV series. 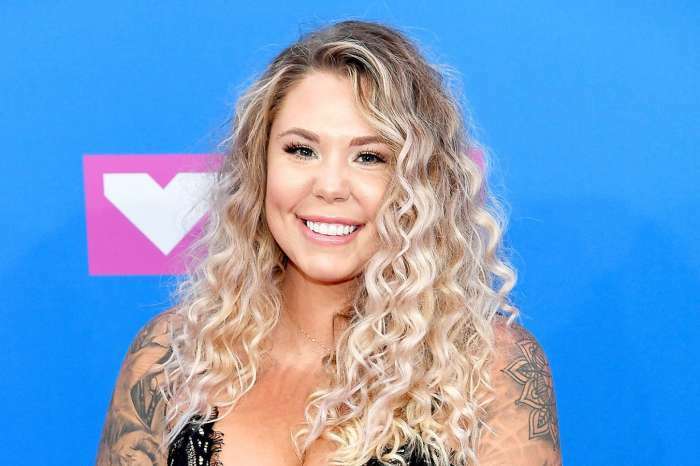 Mackenzie’s followers had many questions about her statement and expressed their sadness over the possibility of her leaving Teen Mom. Standifer’s whole drama started when Maci Bookout‘s baby daddy was caught on camera driving under the influence on the way to their wedding. The scared woman asked why he was swerving with Edwards blaming the sun for his nearly closed eyes. She kept punching his shoulder throughout the scene, scared of getting into an accident. 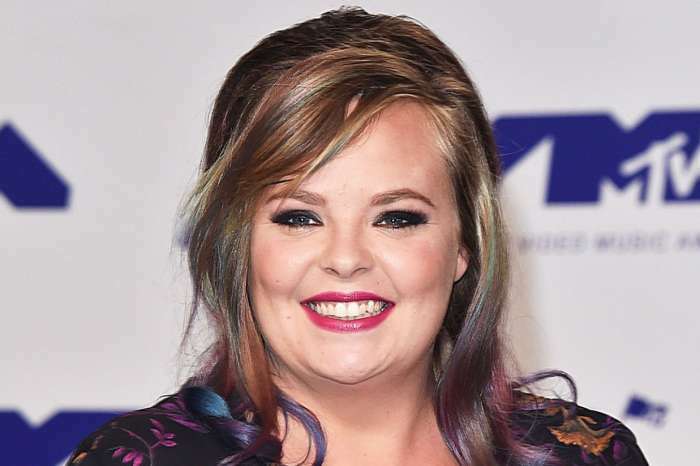 As Edwards kept blabbing incoherently about their wedding and bachelor/bachelorette parties, Mackenzie turned the camera off but left the mics on. She questioned her then fiancé if he took Xanax again. Ryan Edwards ended up going to rehab because of his addiction problems soon after the footage was shown on Teen Mom. Ever since the episode aired, Standifer has been getting a lot of hate from fans for shutting off the camera instead of telling Edwards to pull over immediately. ‘Here’s a thought… maybe instead of making assumptions and tearing people down, you could spend that time praying for us instead,’ she shot back after the episode aired. Do you think Mackenzie Standifer is leaving Teen Mom?